[Update: In March 2017, the Trump Administration ordered a review of the Clean Power Plan and other greenhouse gas emission regulations for the power sector. The administration also directed the Department of Justice to not defend the plan in court. Despite claims that this order “killed the Clean Power Plan,” reality is not that simple. Because the plan was a properly finalized rule, the Trump EPA must undergo a new formal rulemaking process in order to make substantive policy changes to it, a process that can take many months to years. Additionally, thanks to a 2007 court ruling (Massachusetts v EPA) and subsequent 2009 Obama EPA rulemaking that found greenhouse gases endanger public health or welfare, the EPA has a legal obligation to address greenhouse gas emissions. If the Trump EPA creates a new policy that does not satisfy this legal obligation, it is likely it will be challenged in court. If such a challenge was successful, the Trump EPA could be ordered to produce a more stringent greenhouse gas abatement policy. In August of 2015, the Environmental Protection Agency (EPA) finalized its Clean Power Plan rule. The rule sets the first-ever nationwide limits on carbon pollution for existing power plants. Coal and natural gas-fired power plants are the largest sources of human-caused carbon pollution today, emitting about one-third of the U.S. greenhouse gases each year. President Obama recognized fossil-fuel burning power plants’ contribution to climate change and directed EPA to establish a rule to reduce carbon pollution at power plants across the country. EPA’s plan calls for a nationwide reduction of 870 million tons of carbon pollution by 2030—a 32% reduction from national 2005 carbon pollution levels. Left: The Colstrip coal-fired power plant. Photo by Colin Ruggiero. Right: The Judith Gap wind farm. EPA conducted unprecedented outreach and engaged with numerous stakeholders before finalizing the Clean Power Plan rule. Over 4 million comments were submitted on the draft rule. The final rule takes these comments into consideration and is fair and flexible. It allows states to design a state-specific plan that builds off of current progress on renewable energy and energy efficiency. Each state is provided a state-specific carbon reduction goal based on each state’s mix of coal and natural gas plants. What does the Clean Power Plan do? States can shift their generation from coal to lower emitting natural gas power plants. States can rely more on renewable energy. Importantly, states do not have to use EPA’s building blocks to attain their reduction goals. Each state can decide how it will meet its target. States could meet their goal by relying entirely on energy efficiency programs or renewable energy development, or whatever combination the state decides is best. Under the Clean Power Plan, Montana’s final mass-based (tons of CO2) goal is to reduce carbon pollution by about 37% from 2012 levels by 2030. Montana’s rate-based goal 1,300 tons CO2/megawatt-hour by 2030 is one of the least stringent state goals in the nation. 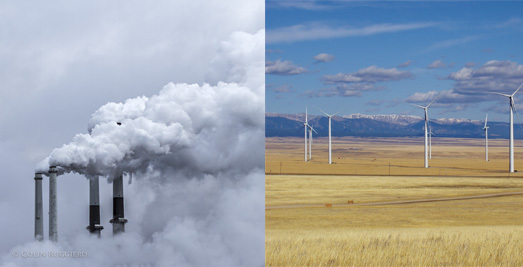 Download the Clean Power Plan factsheet for Montana. Montana has tremendous wind, solar, and energy efficiency potential that can easily and cost-effectively help us meet our 2030 goal. Wind energy is already far cheaper than electricity from the dirty old Colstrip plant, which puts 15 million tons of carbon pollution into the air each year. 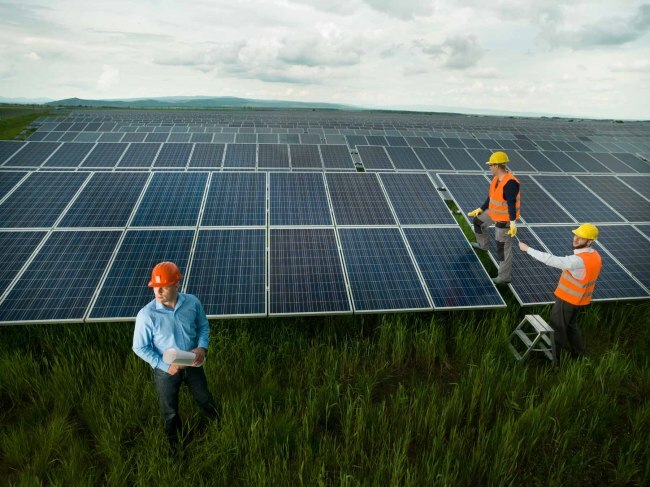 Solar energy is growing at an unprecedented rate in Montana. Our energy efficiency potential remains untapped even though efficiency is by far the most affordable electricity resource available. The final Clean Power Plan included an additional incentive for states to develop and implement renewable energy and energy efficiency programs and projects before the first compliance period starts in 2022. The Clean Energy Incentive Program (CEIP) provides states with extra allowances for developing renewable energy and energy efficiency projects in low-income communities prior to 2022. The CEIP basically provides states with free money to get a jumpstart on clean energy projects that will be critical to compliance. EPA is still finalizing the details of the CEIP. EPA’s factsheet can be found here. It is not a one-size fits all approach. It does not require states to use any particular energy source to meet their targets. Instead, states can chose what lower carbon energy sources are most economic, beneficial, and feasible for them. It is not about other sources of carbon pollution. EPA is already requiring carbon pollution limits on other pollution sources. For example, EPA adopted improved fuel efficiency requirements for vehicles and carbon pollution limits on new power plants. The lights won’t go out nor will our energy system become unreliable. 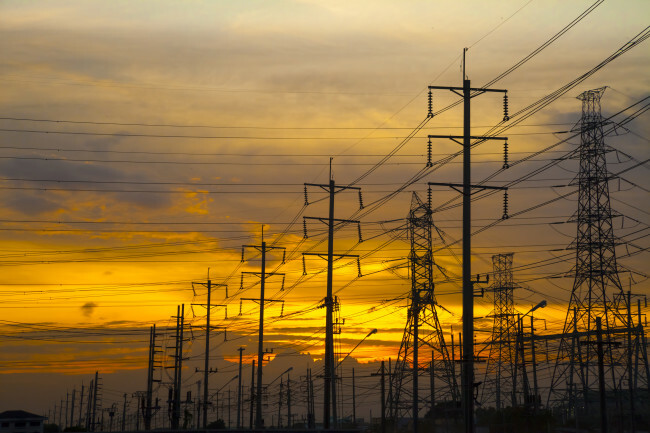 The electric system in the U.S. has been undergoing a transition to more clean energy and energy efficiency for over a decade. During this time, renewable energy has proven to reliably keep the lights on in every area of the country. 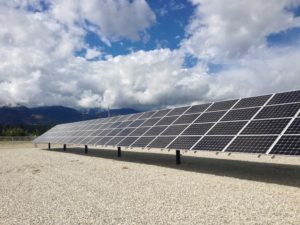 In the Northwest Power Pool’s footprint, which includes Montana, over 11,500 MW of wind and 1,000 MW of solar capacity have been installed to date. The Clean Power Plan builds on the transition that is already well underway. Who supports EPA adopting rules to limit carbon pollution from power plants? Montana Veterans. Several veterans from across Montana, who have served our country in the United States military at different times, urged action on climate. Montana smokejumpers. Former Montana smokejumpers urged action on climate change due to the increasing danger from wildlfires. They support action to reduce carbon pollution including EPA’s efforts to limit carbon pollution from power plants. Montana medical providers.  57 Montana medical providers have joined together to support protecting public health by limiting carbon pollution from power plants. Montana veterans. Montana veterans urged support for EPA’s power plant rule because of the impact climate change is having on national security. Montana Businesses. 21 Montana businesses have supported EPA’s efforts to curb carbon pollution from power plants because of the economic impact of climate change.